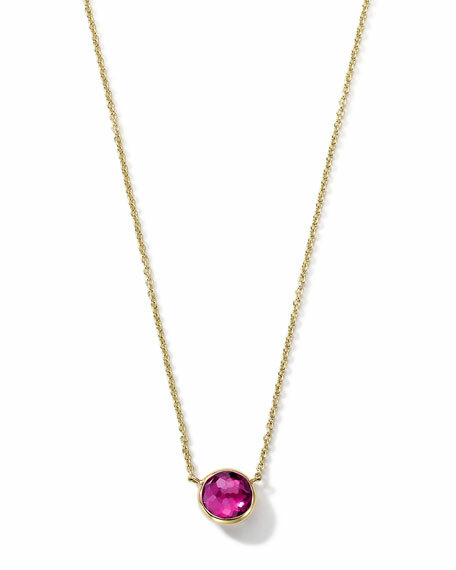 Necklace from the Ippolita Lollipop® Collection. Adjustable, 16-18"L; pendant, 0.3" (7mm). 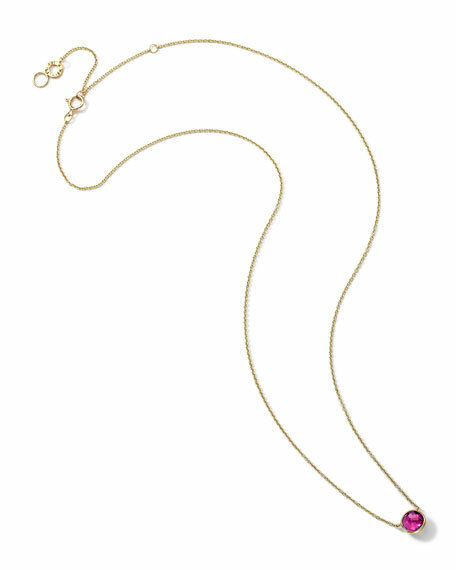 18-karat yellow gold chain necklace. For in-store inquiries, use sku #41294.